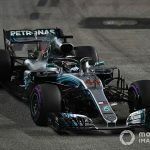 January 10, 2019 Andries Van der Walt	Comments Off on Formula 1: Lewis Hamilton’s dominance – the driver or the car? Lewis Hamilton’s dominance in Formula 1 has long been debated. Does his dominance stem more from his car or more from his skills? 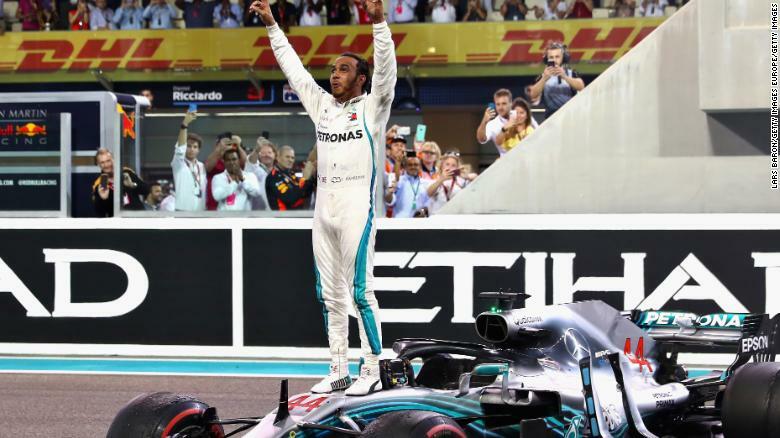 Mercedes-AMG Petronas Motorsport’s Lewis Hamilton won his fifth career Formula 1 championship in the 2018 season, propelling him into a second place tie on the all-time Formula 1 championships list with Juan Manuel Fangio, and he earned 11 victories throughout the season. His career win total of 73 ranks second on the all-time Formula 1 wins list. But one reason why most impartial Formula 1 fans rarely ever compare the 34-year-old Briton to Michael Schumacher, the only driver who Hamilton trails on those lists (seven championships, 91 victories) and the driver who the majority of the sport’s fans consider the “GOAT”, is because of the fact that they believe Hamilton’s dominance since the start of the V6 turbo hybrid era in the 2014 season stems more so from the strength of his car than from his skills. 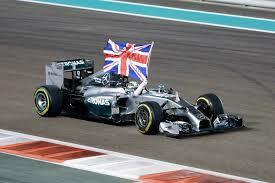 However, is Hamilton’s car really the key factor behind his dominance, or do his skills not get enough credit? Obviously you need a fast car in racing to be competitive; humans can’t go that fast on their own, so the car is clearly doing a lot of the work, and that is the case even when it comes to Formula 1’s slowest teams. In fact, this is the case in every series. But it is no secret that Mercedes have been the dominant team in Formula 1 since the V6 turbo hybrid era began. 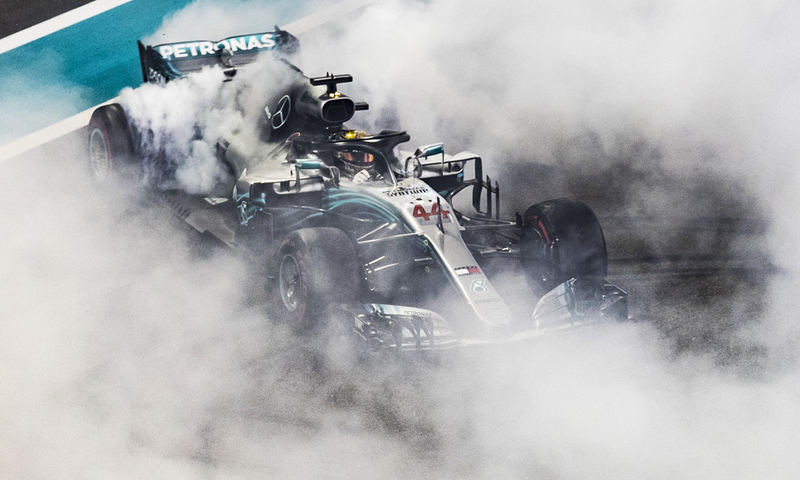 The Silver Arrows have won the constructor championships in each of the first five seasons of this era and their drivers have combined to win the driver championships in each of these five seasons. However, with all things considered, the strength of Mercedes during this era does not even tell half of the story when it comes to Hamilton’s dominance. To this day, Hamilton is the most recent driver to win a driver championship in a season that did not result in his team winning the constructor championship. He won the 2008 championship driving for McLaren, but Scuderia Ferrari won the constructor championship. Keep in mind, this was five years before he even arrived at Mercedes, and it was six years before the V6 turbo hybrid era began. Hamilton has won championships in four of the first five seasons of the V6 turbo hybrid era, as he was beaten by Nico Rosberg, who was his teammate from the 2013 season through the 2016 season, by five points (385 to 380) in the 2016 championship. However, Hamilton won more races than Rosberg did in the 2016 season. Hamilton earned 10 victories while Rosberg earned nine. Hamilton beat Rosberg quite soundly in the first two championship battles of the V6 turbo hybrid era, as he beat him by 67 points in the 2014 season and 59 points in the 2015 season. Hamilton earned 11 victories in the 2014 season and 10 in the 2015 season while Rosberg earned five in the 2014 season and six in the 2015 season. But Rosberg retired after the 2016 season, and the last two seasons, which have been the first two seasons during which former Williams Racing driver Valtteri Bottas has been Hamilton’s teammate, have shown that the credit for Hamilton’s dominance should go to a lot more than just his car. Bottas did a commendable job during his four-year stint at Williams to open up his Formula 1 career from the 2013 season through the 2016 season. 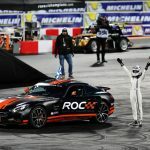 He earned a total of nine podium finishes and 25 top five finishes during his time driving for the above average but not spectacular team, and he finished in fourth and fifth place in the driver standings in the 2014 season and the 2015 season, respectively. Hamilton, meanwhile, has practically eaten him alive. In the 41 races that have been contested since the start of the 2017 season, Hamilton has earned 20 victories. In the other 21 races, Mercedes have earned just three other victories, which were the first three victories of Bottas’s career. Yes, some of Hamilton’s success and Bottas’s lack of success has stemmed from unfortunate circumstances and team orders. This past season alone, Bottas was robbed of three victories and Hamilton was essentially gifted all three of them. A flat right tire with under three laps remaining in the Azerbaijan Grand Prix cost Bottas a victory and 25 points, and it promoted Hamilton from second place to first. He won the race and scored 25 points instead of 18 as a result of it. Team orders prevented Bottas from utilizing his new tires to pass Hamilton for the lead late in the German Grand Prix, forcing him to settle for second place and 18 points. Meanwhile, they allowed Hamilton to earn the victory and 25 points. 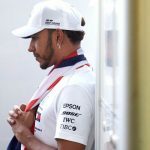 Team orders required Bottas to allow Hamilton to pass him before the halfway point of the Russian Grand Prix, causing Hamilton to win the race and score 25 points instead of finishing in second place and scoring 18. Meanwhile, they caused Bottas to finish the race in second and score 18 instead of winning it and scoring 25. 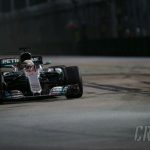 But even had Bottas won all three of these races, Hamilton would have earned 17 victories in the 41 races that have been contested since the start of the 2017 season while Mercedes would have earned just six victories in the other 24 races. 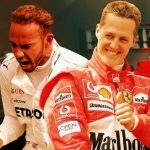 Hamilton has still managed to have this level of success even with Ferrari and Red Bull Racing seemingly catching up to Mercedes as far as overall performance is concerned. Mercedes’ winning margin in the constructor standings in the 2018 season was their smallest winning margin of the V6 turbo hybrid era. They won the constructor championship by 84 points (655 to 571) over Ferrari in second place. Hamilton, meanwhile, tied his career-high win total for a single season with 11 victories, and he set a new career-high in points scored in a single season with 408. His winning margin in the driver standings was the largest winning margin of his career. He won the championship by 88 points over Ferrari’s Sebastian Vettel, who scored 320 points, in second place. After finishing in third place in the 2017 driver standings with 305 points (58 points behind Hamilton), Bottas finished in fifth in the 2018 driver standings with 247 points (161 points behind Hamilton). Even if Bottas would not have endured his misfortune in the Azerbaijan Grand Prix and had team orders been not used to help Hamilton in the German Grand Prix and the Russian Grand Prix, Hamilton still would have won the championship, and he still would have done so with a career-high point total and a career-high championship-winning margin. His point total would have been 387 while his winning margin over Vettel would have been 69 points. Had Bottas not experienced a flat tire in the Azerbaijan Grand Prix, Vettel would have finished the race in fifth place as opposed to fourth, and he would have scored 10 points as opposed to 12, which is why Hamilton’s championship-winning margin would have been 69 points (387 to 318) as opposed to 67 (387 to 320). Bottas would have ended the season with an additional 39 points had he not endured his misfortune in the Azerbaijan Grand Prix (+25 points) and had team orders been not used to help Hamilton in the German Grand Prix (+7 points) and the Russian Grand Prix (+7 points), which would have given him 286 points on the season and resulted in him finishing in third place in the driver standings once again. He still would have finished 101 points behind Hamilton in the driver standings. On top of that, Hamilton has been absolutely dominant in his teammate qualifying battles over the course of the last four seasons. 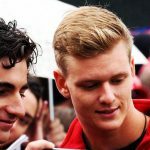 Since Rosberg outqualified him in 12 of the 2019 season’s 19 races, he has never lost a teammate qualifying battle. Hamilton outqualified Rosberg in 24 of the 39 races in the 2015 and 2016 seasons (12 each season), and he has outqualified Bottas in 28 of their 41 races as teammates since the start of the 2017 season. His career pole position total of 83 is an all-time Formula 1 record. Does any of this information even seem to remotely describe a driver whose dominance has been derived solely from the strength of his car? There is a saying that statistics can be manipulated to prove anything. But these unmanipulated facts and statistics point to one thing: in Hamilton’s case, it’s the driver more so than it is the car.